As was widely expected, Sony 's latest financial results (Japanese link) show that the ailing giant lost over £100 million from its games division in Japan over the last quarter. 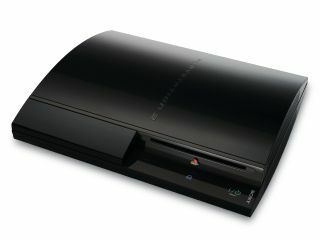 The loss is being attributed to poor sales of the PlayStation 3 console, which was even outsold many times over by its elderly predecessor, the PS2. The ¥29 billion (£118 million) deficit at the games division comes on the back of sales of just over 700,000 PS3s in Japan between April and June. In contrast, the PlayStation 2 sold 2.7 million in the same period. However, the PlayStation Portable managed a respectable rise to just over 2 million sales in the quarter. Given the success of Nintendo based on the popularity of its Wii and DS Lite, Sony will clearly be seeking some comfort in the fact that it nevertheless managed to turn an overall profit of just under ¥100 billion (£405 million). The Tokyo company's main money-spinners during the quoted period were its digital cameras, camcorders and chip-making business. Its Bravia line of televisions continued to lose money.